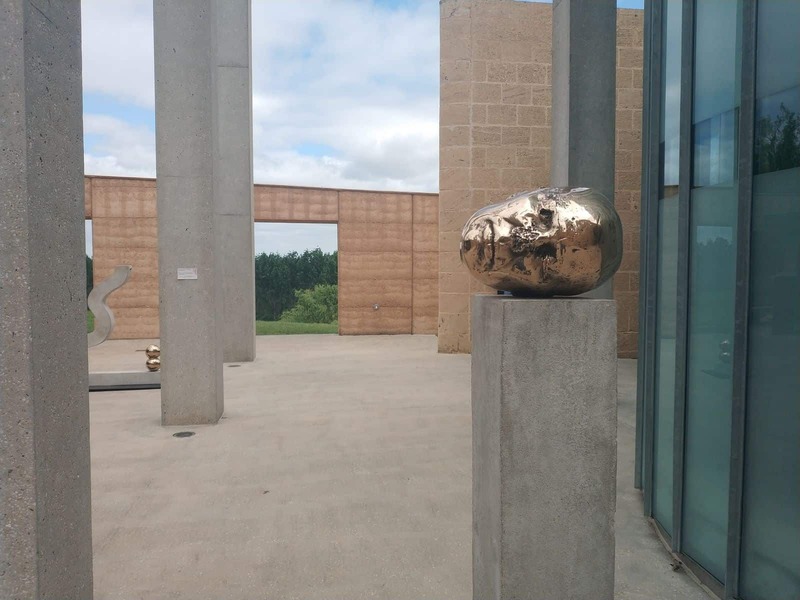 Apart from its wineries and scenic attractions, the Yarra Valley is also known for a number of fine art galleries and museums. 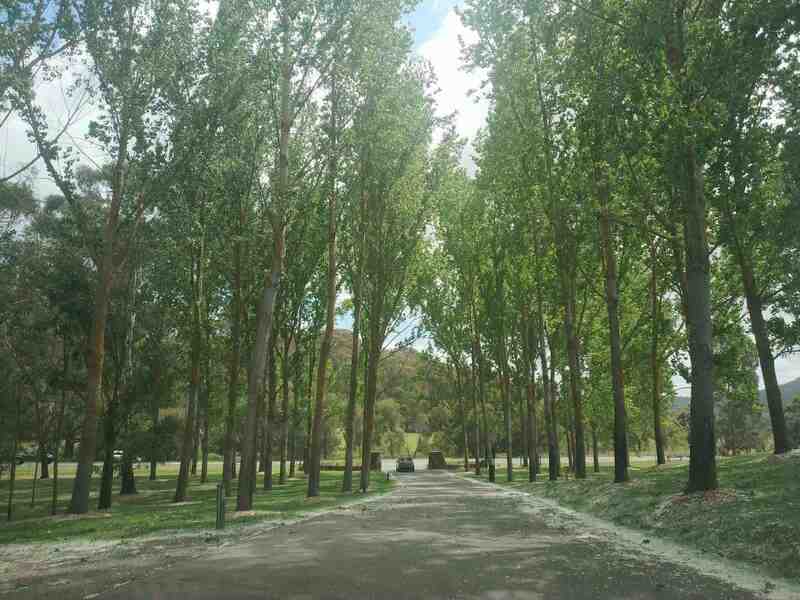 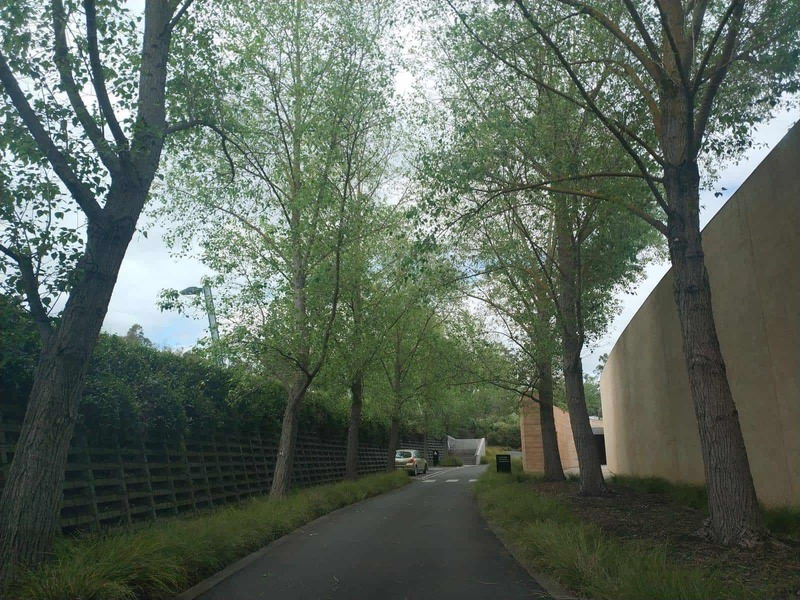 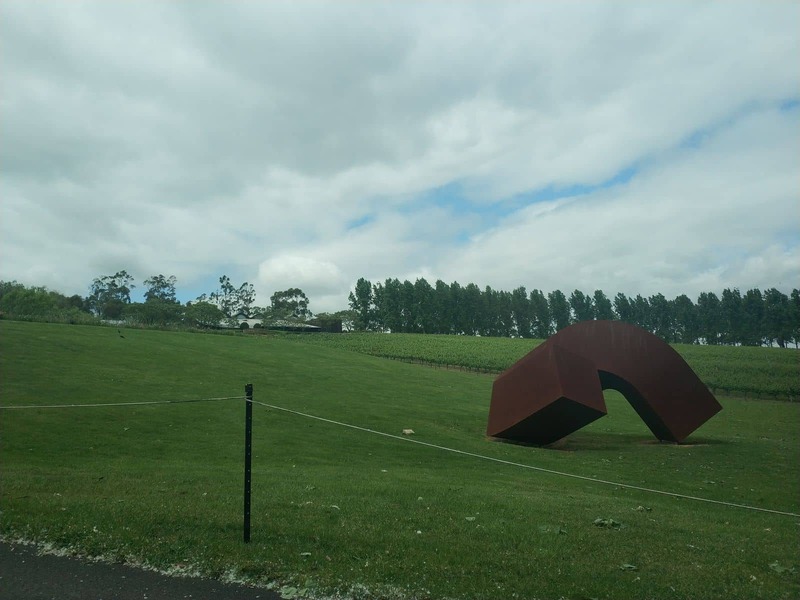 The popular TarraWarra Museum of Art is one of the more popular art museums in the Yarra Valley. 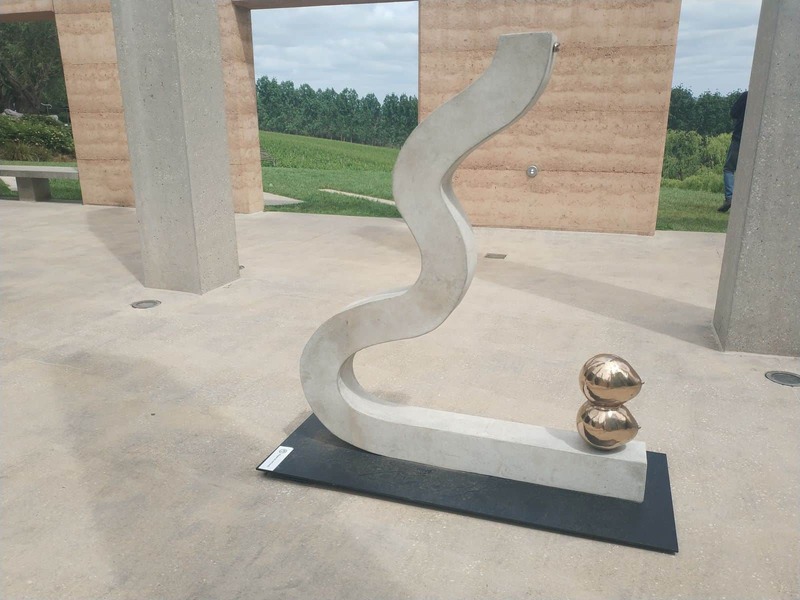 The museum is renowned for its excellent collections of private art works and displays. 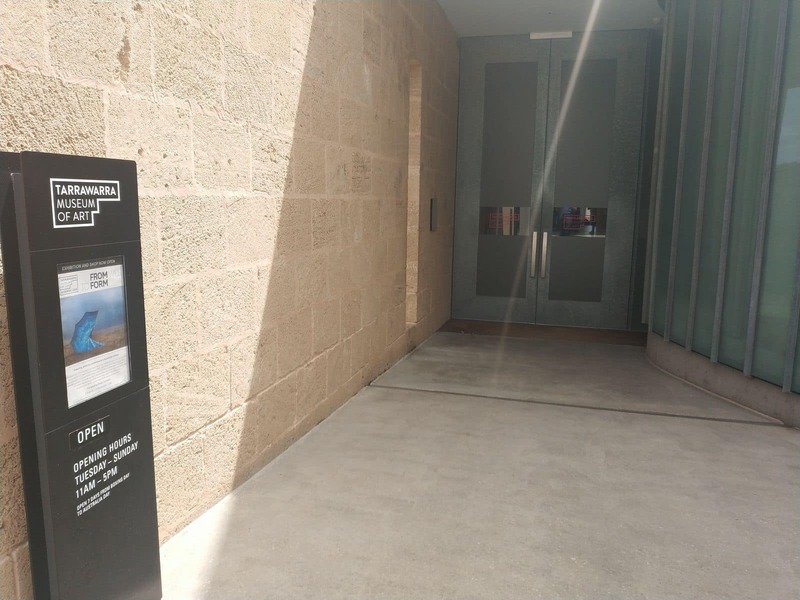 The founders started this gallery with an aim to restore and share a number of Australia’s popular artworks and exhibits. 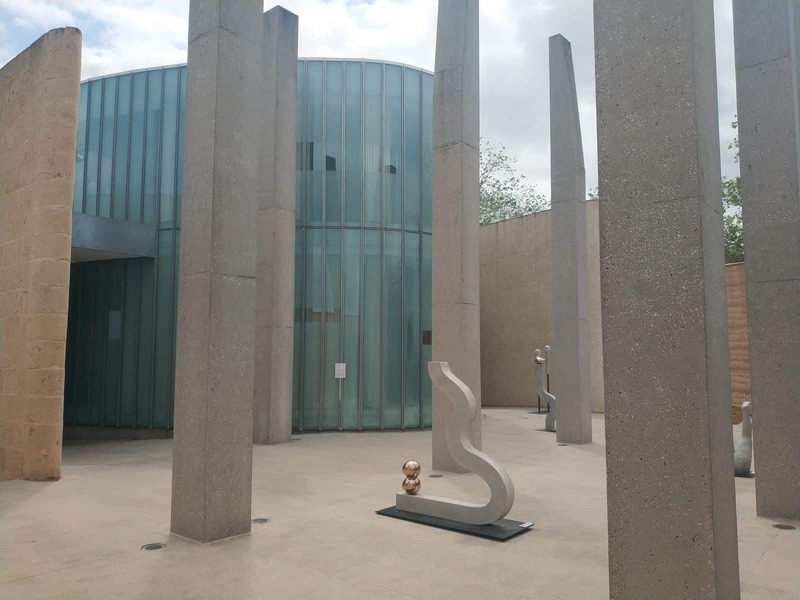 Today, the museum is one of the most significant art museums in the country and Australia’s first privately funded art museum for the public. 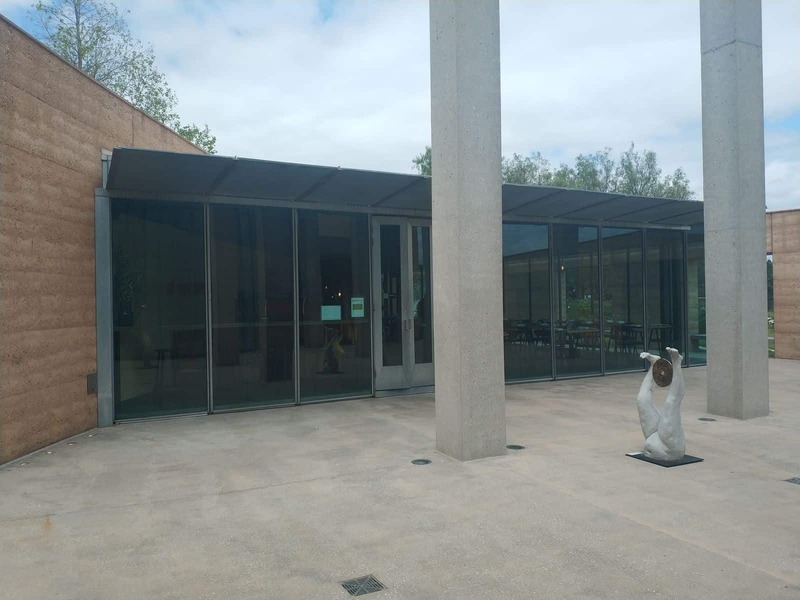 The building was designed in 1999 and the museum houses myriads of Australian art work and exhibits. 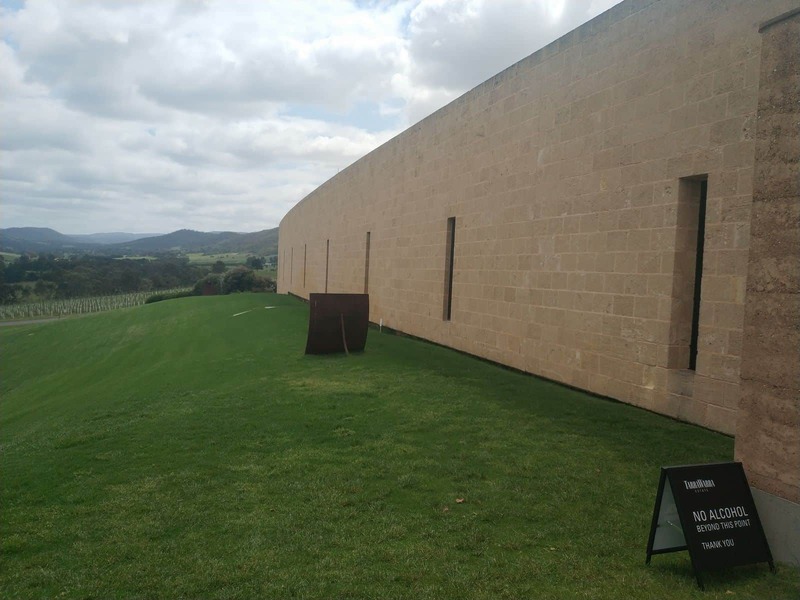 You will come across a wide array of displays of Australian art from the 1950s to the present. 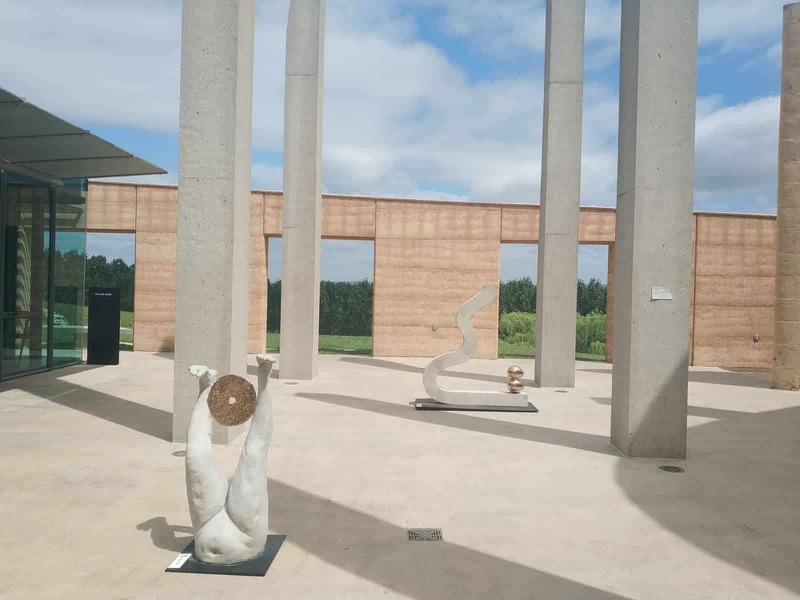 In addition, the museum is also known for its contemporary art exhibits and an array of dynamic competitions and programs. 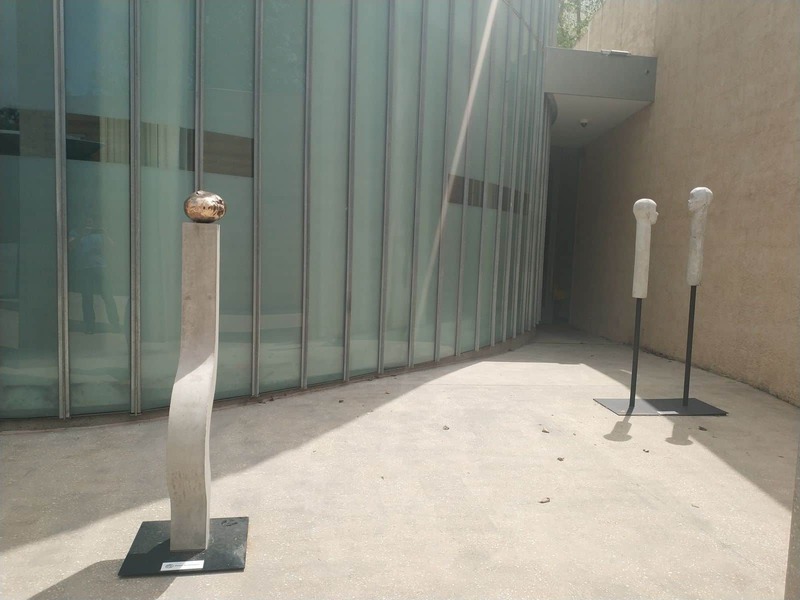 This popular visual art museum is also a non-for-profit organisation. 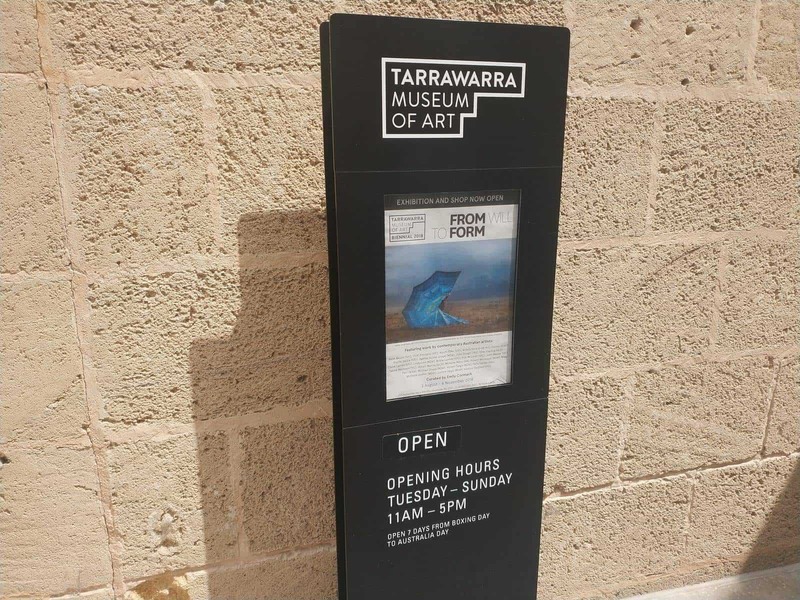 Visitors from all parts of Victoria come to TarraWarra Museum of Art to explore the gallery and to check out the renowned visual art displays. 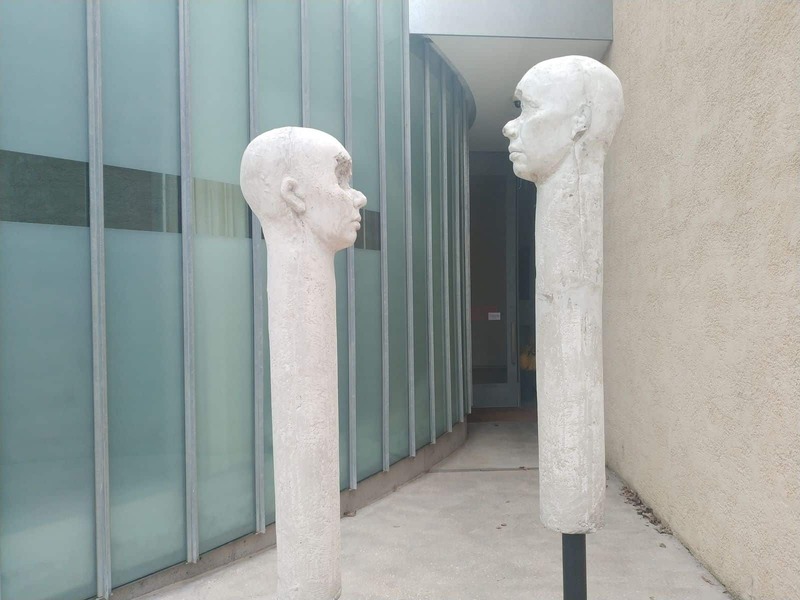 In addition to the old art works, the museum always incorporates something new to its collection. 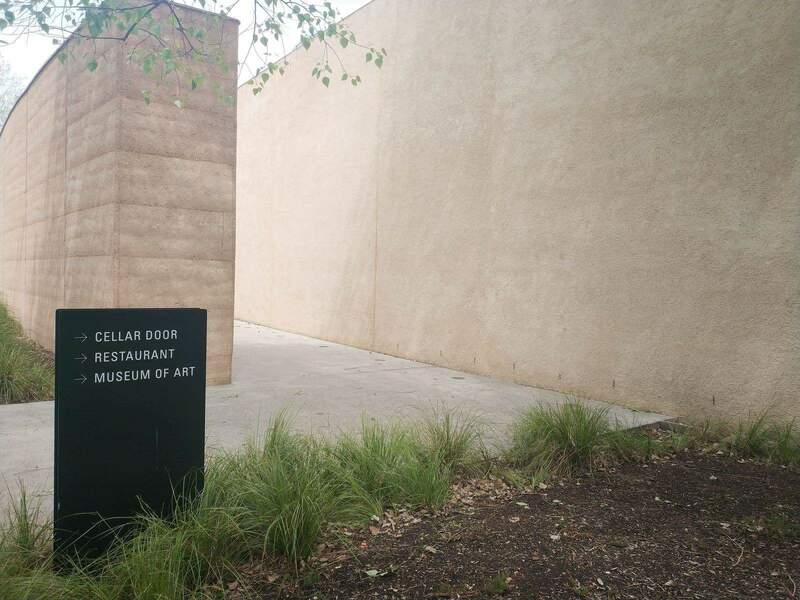 Since 1999, the museum is considered as one of the most comprehensive art museums in the country, known for their outstanding art collections and displays. 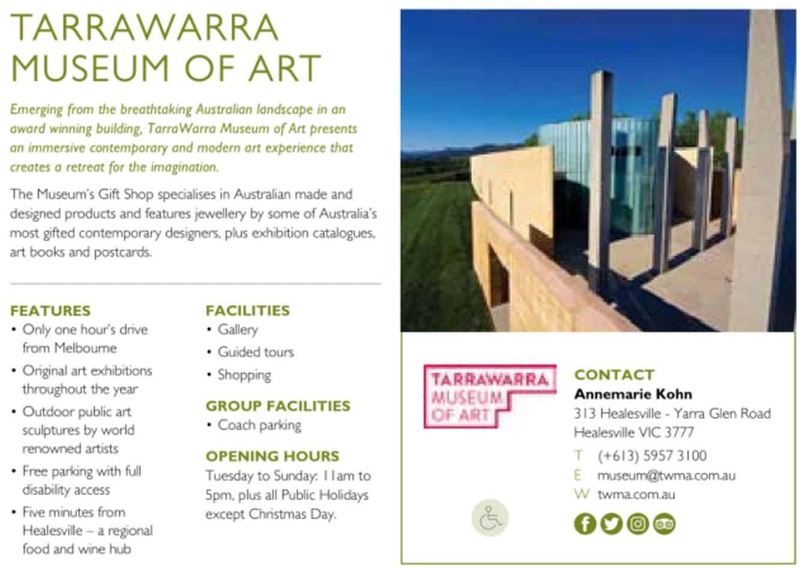 The TarraWarra Museum of Art is a beautiful venue in which you can spend few hours during your holiday exploring the wide collection of ancient and modern art. 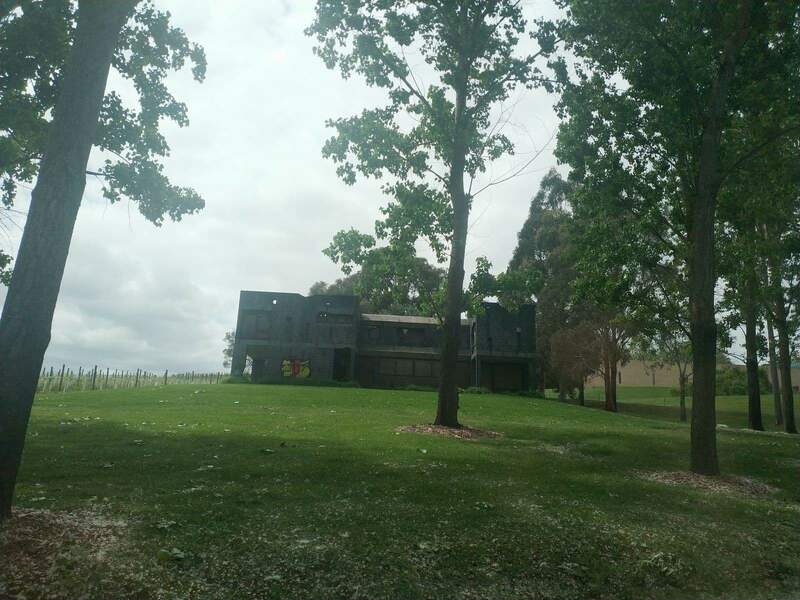 Also, check out the significant architecture of this elegant building designed by the renowned designer Allan Powell. 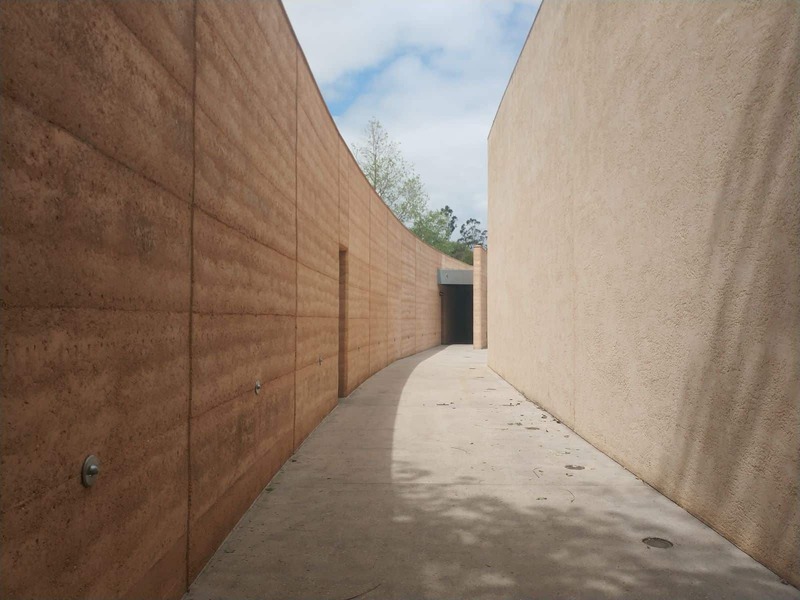 The museum was also ranked among the top five architecturally significant landmarks in Melbourne in 2000. 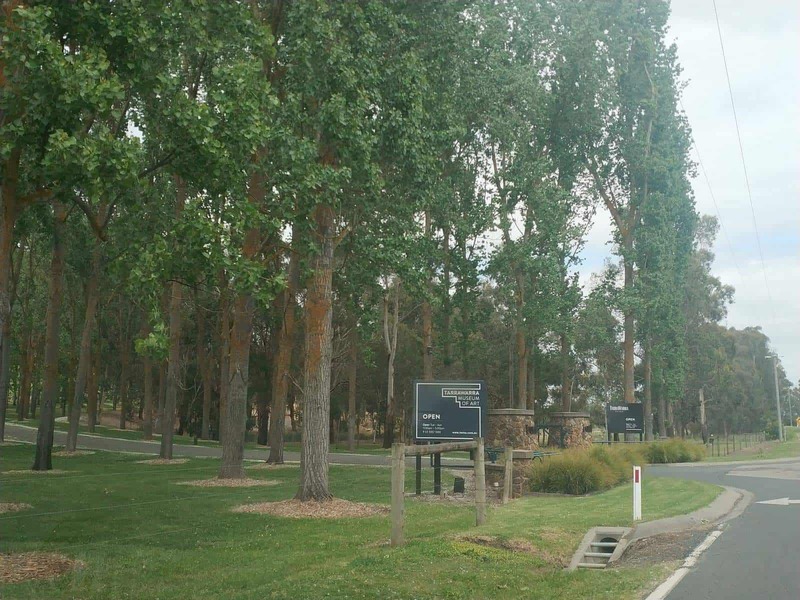 If coming to the Yarra Valley to stay, then check out the various accommodation options by clicking the link below.